Annual snow accumulation on West Antarctica’s coastal ice sheet increased dramatically during the 20th century, according to a new study published today (Wednesday 4 November) in the American Geophysical Union journal Geophysical Research Letters. The last three decades saw more snow build up on the ice sheet than at any other time in the last 300 years. 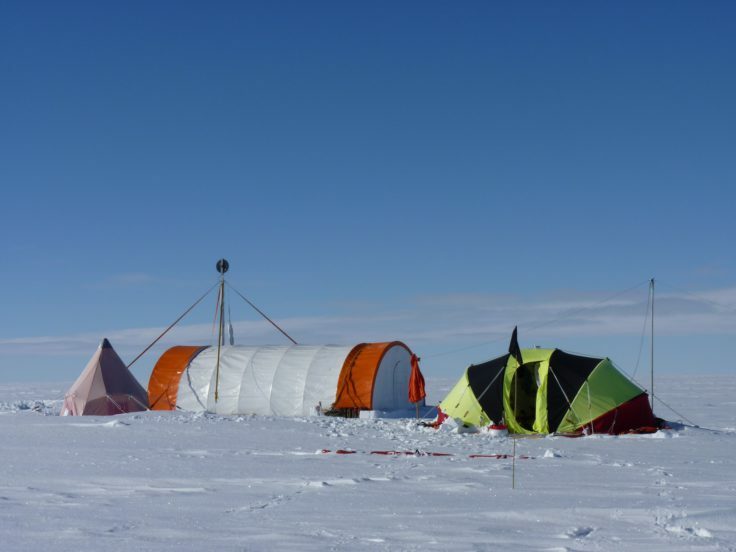 The research gives scientists new insight into Antarctica’s ice sheet. 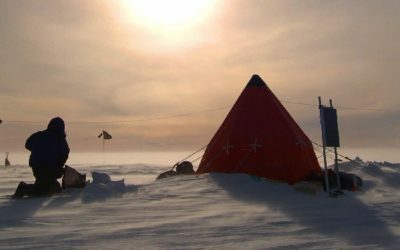 Understanding how the ice sheet grows and shrinks over time enhances scientists’ understanding of the processes that impact global sea levels. 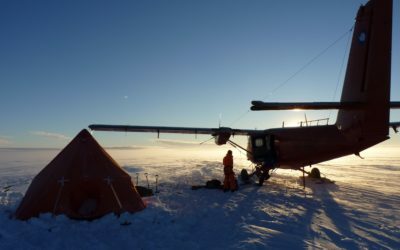 Annual snow accumulation increased in the early 20th century, rising 30 percent between 1900 and 2010 and the researchers found that in the last 30 years of the study, the ice sheet gained nearly 5 meters (16 feet) more water than it did during the first 30 years of the studied time period. Thomas attributes the higher annual snow accumulation over the last 30 years in part to an intensification of a regional low pressure system and more storms in the region. These storms could increase as a result of climate change, possibly leading to further increases in snow accumulation. Thomas says: “In this region, the same storms that have driven increased snowfall inland have brought warmer ocean currents into contact with West Antarctic’s ice shelves, resulting in rapid thinning. Thus the increased snowfall we report here has not led to thickening of the ice sheet, but is in fact another symptom of the changes that are driving contemporary ice sheet loss. 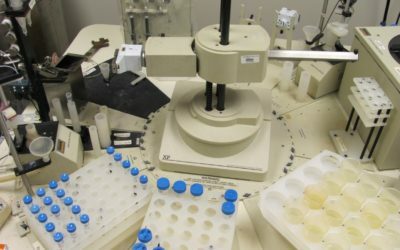 For the new study, researchers collected two ice cores from Ellsworth Land, the strip of land that connects the Antarctic Peninsula to the rest of the continent. 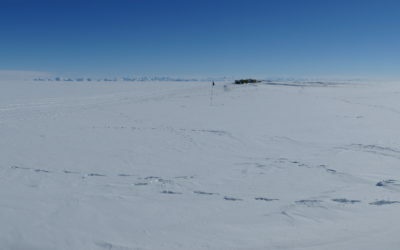 The ice cores contain layer upon layer of ice – the remnants of yearly snowfall. By measuring the thickness of the ice laid down each year, the researchers estimated annual snow accumulation for the past 300 years. The paper “Twentieth century increase in snowfall in coastal West Antarctica” by E. R. Thomas, J. S. Hosking, R. R. Tuckwell, R. A. Warren, and E. C. Ludlow is published in the American Geophysical Union journal Geophysical Research Letters.